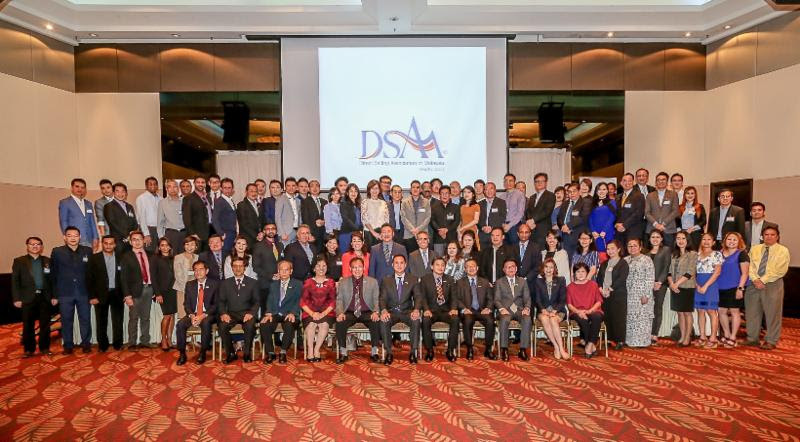 The AGM 2017 / 2018 for DSAM was held on May 30, 2018. 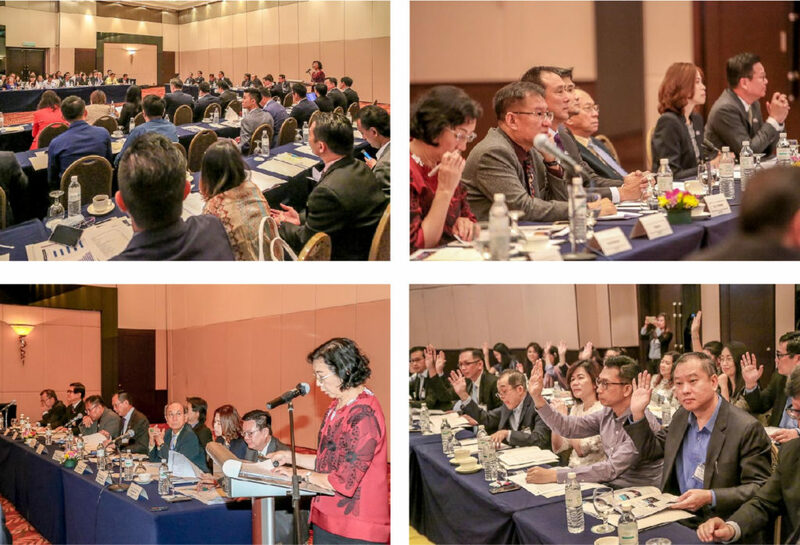 The meeting, attended by 70 Member Companies, begun with the presentation of Accounts for the year ended December 31, 2017 by Treasurer Khor Lee Fan. This was followed by the Estimates of Revenue and Expenditure for 2018. Both presentations were duly received and adopted. Honorary Secretary Khairuddin Yahya then presented the Affairs of the Association in the form of the Board Report. Among the contents that was presented include the annual statistics for the industry, the Code Administrator visits report and other activities of the Association. Next, the appointment of external Auditor Mazars was proposed and adopted by the meeting before the Meeting was adjourned.